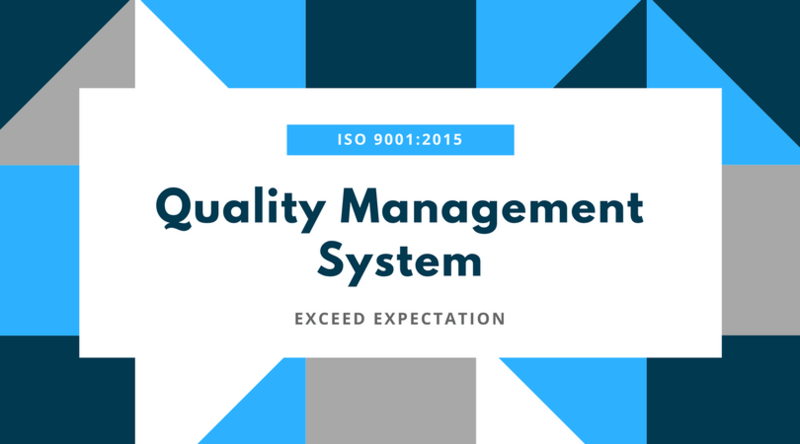 ISO 9001 is globally recognised as the most widely used Quality Management System standard with more than a million organisations implementing the framework. The structure supports and encourages consistent performance, traceability, reliable service and long-term continuous improvement. The new 2015 standard provides a complete view of the whole organisation. This holistic approach helps to improve efficiency both internally and externally as well as multiple other benefits. By encompassing a risk-assessment based approach throughout, the standard encourages a Company to identify the risks and make the most of all opportunities whilst making continual improvements systematic. There is not a statutory requirement to become certified. Organisations are able to work within the framework to improve the way they work without the accreditation. However, utilising an independent certificating body to audit organisational processes against the standard requirements shows customers and suppliers that the standard has been implemented correctly. In 2011 we established a project team to work with Woods & Turvey towards our first independent accreditation which we obtained in 2012. 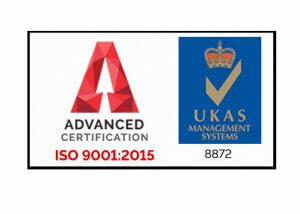 Our management team made this decision to underline our commitment to quality to our existing customers and suppliers. The process also benefitted us as we identified potential new markets and clientele to support our growth strategy. ISO standards are reviewed every five years and revised if required. The global landscape has transformed considerably over the last decade. 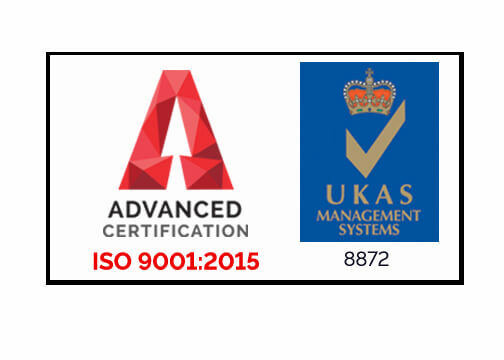 The challenges faced by organisations are continually developing and changing, which is why the standard has been updated and issued as ISO 9001:2015 to account for the new environment in which organisations are operating. User-friendly for service and knowledge-based organisations. As a specialist sub-contract engineering organisation this framework has many benefits for us, an important one is the efficient procedure that we have in place enabling full traceability of all of our purchased materials and consumables. This allows us to offer comprehensive quality packs with our goods which is a vital component of our service for many of our customers. The holistic format encourages all of our employees to understand the procedures and approaches that we adopt, as well as the reasoning behind it. This method has led to greater transparency throughout our organisational structure and enables constructive analysis of our own procedures and their impact on our customers’ requirements.